10,000 Muslims were expected at the Cologne, Germany march against Islamic terrorism. 300 people actually showed up – mostly journalists. 10,000 Muslims expected to attend Cologne anti-terror march. 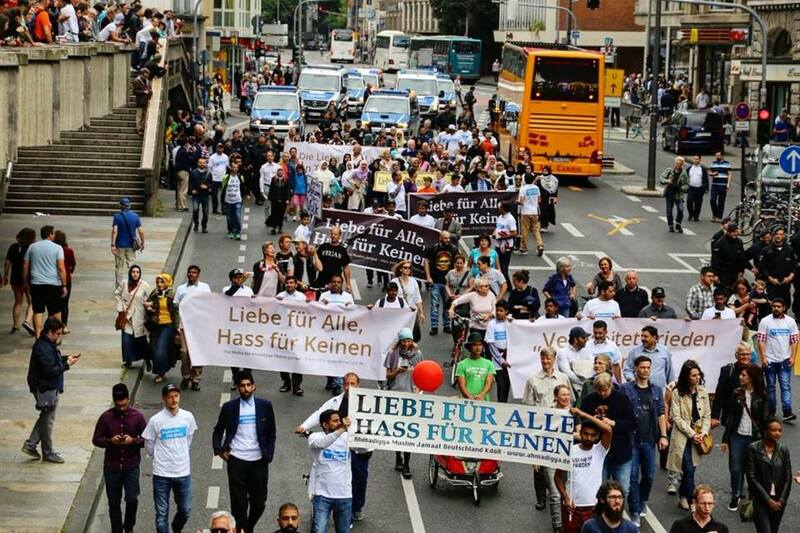 A so-called “Muslim peace march” against terrorism was organized in the German city of Cologne on Saturday. But the manifestation drew far fewer participants than the organizers had hoped for. According to a film from March, most seem to have been German. A social-democratic politician says there were “more journalists and policemen than protesters”, states RT. Then the demonstration grew to over 1,000 people, writes ABC News, which has to be seen as a failure when the organizers had been waiting for 10,000 protesters. Some Muslim organizations supported the demonstration. However, the country’s largest Muslim association refused to attend the march, according to ABC. The association claimed that the demonstration would send “wrong signals”. Additionally, you would not break the ramadan fixed month. This position was criticized by the German government, who welcomed the march.